Since Sony may have taken things too far with the Xperia Z Ultra, with its huge 6.44 inch display. Is this a phone? Is this a tablet? It’s not even a phablet! 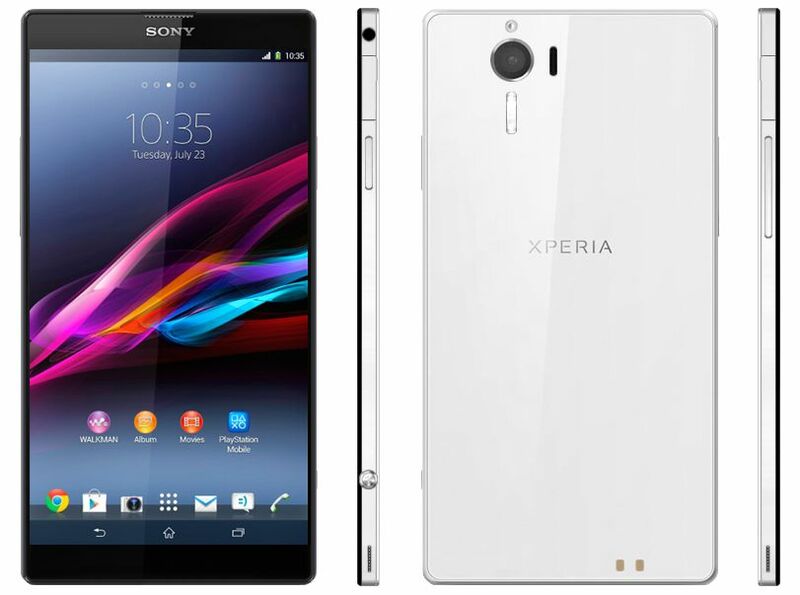 Well, we have a Z Ultra Mini, if I can call it that way, the Sony Xperia ZX, a concept sent to us by uva7 dance. We’re dealing here with a 6 inch smartphone with a Full HD resolution and TFT IPS Triluminous panel. Inside the device we find a Snapdragon 800 2.5 GHz processor, 4 GB of RAM and 64 or 128 GB of internal storage. There’s also the option of adding an extra 128 GB via microSD and at the back we find a 2 x 20 megapixel camera with 2160p video and 30 fps, plus optical stabilization. There’s stereo sound, Android 5.0 Key Lime Pie as the OS and a fingerprint scanner in the mix. Powering up this giant is a 4000 mAh battery and we’ve even got a stylus covered. The thickness is 6 mm for this model. Fancy such a huge Xperia concept?